You can eat well daily, but make sure you are eating enough of these micronutrients that plays an important part in your metabolism, appetite and energy. These micronutrients that are vitamins, and minerals help you to control your blood pressure measurements, burn calories, and regulate your appetite. They also keep your energy levels going. 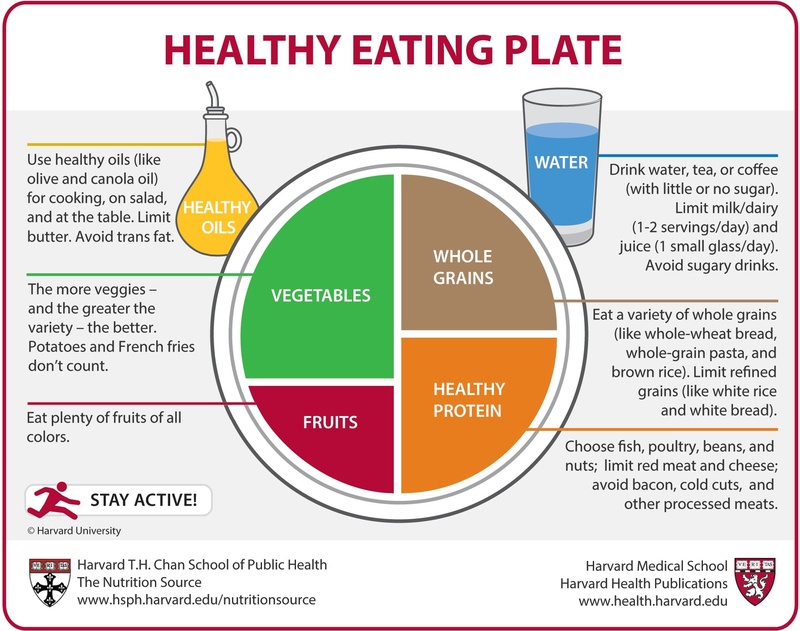 Nutrition experts at Harvard School of Public Health created guidance on a healthy eating plate above. Read more from the editors at Harvard Health about their simple format to help individuals make the best possible eating choices. Then there are macronutrients - carbs, protein and fat that also plays an important part in eating healthy and well. So get to know more about macronutrients, the top micronutrients and the foods they are in so you can maintain a healthy lifestyle. 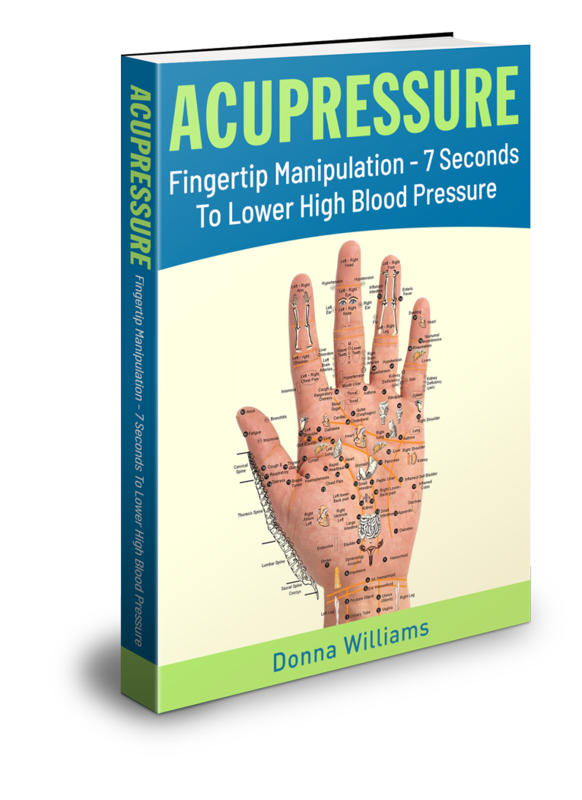 This is the key to staying healthy, slim and the maintaining of a high blood pressure diet. Micronutrients plays specific roles in the prevention of high blood pressure, heart attacks, strokes, high cholesterol and other cardiovascular conditions. Iron, magnesium, potassium, all different types of vitamins including vitamin C, folate, trace elements like zinc, chromium, amino acids and other essential nutrients like green leaf tea, Coenzyme Q-10 to name a few. Micronutrients - vitamins and minerals, plays a crucial role in the body's nutrition, growth and development both physically and mentally. Vitamins regulate metabolism, helping in the conversion of fats and carbohydrates into energy. While minerals are necessary for nerve, muscle function and are the building material for some body tissue. Eat well by "eating the rainbow" of foods composed of seasonal, local, organic daily and some of these foods are: almonds, avocado, black beans, broccoli, carrots, cheese, kale, oranges and spinach to name a few. Get a detailed review on the benefits and deficiencies of micronutrient by Wikipedia. The three elements of macronutrients are carbohydrates, fats and protein and is needed for the body to repair itself, grow and feel good. It is also found in practically every food. Fruits and vegetables have protective elements that protect the body from lots of major diseases including heart diseases. They provide nutrients essential for growth and renewal. Also, they contain substantial amounts of carbohydrates that supply most of your life energy, contains generous amounts of vitamins and also minerals. 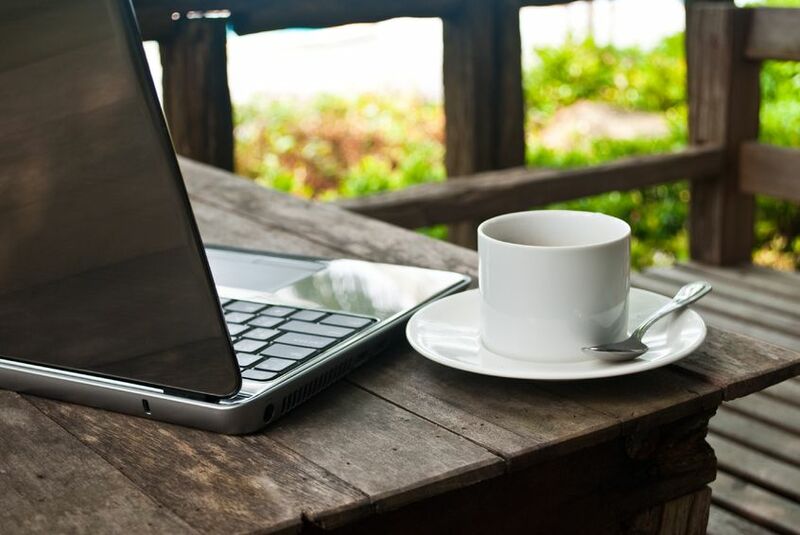 This is your best non-prescription drugs. Foods to eat well are whole grains, beans, fruits and vegetables. Staples of healthy eating. The secret to lowering your high blood pressure is to consume minerals - like calcium - a bone building mineral and is also a fat burner. Magnesium is crucial for energy and to your metabolism and help in keeping your blood sugar levels even. Then there are vitamins, if they are deficient in the body can cause diseases and linked with the storing of excess fat. Vitamins help you stay energized and burn fat. Of special interest is vitamin C, is water soluble and therefore isn't stored in the body, and its effect on cardiovascular diseases. Iron helps in the transporting of oxygen to your cells, a needed necessity for brain activity and your muscle power. A favorite of mine is potassium, found in celery, avocado, dried apricots and sweet potato, prevents muscle fatigue and is key in controlling high blood pressure.